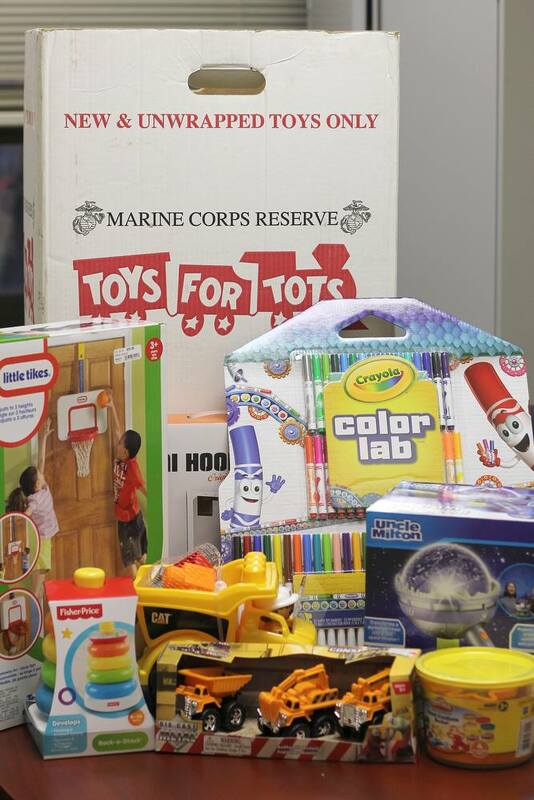 Thanks to everyone who contributed to our Toys for Tots campaign! A big thank you to everyone who contributed to the Utica College AAUP-sponsored Toys for Tots Holiday Campaign. We collected more than 50 toys for children in need this holiday season, and we also raised $112 from the 50/50 raffle at the AAUP-UC Holiday Party, which will be donated to the local Toys for Tots program. Thanks for your generosity and thanks to Tom Fryc for leading the campaign!